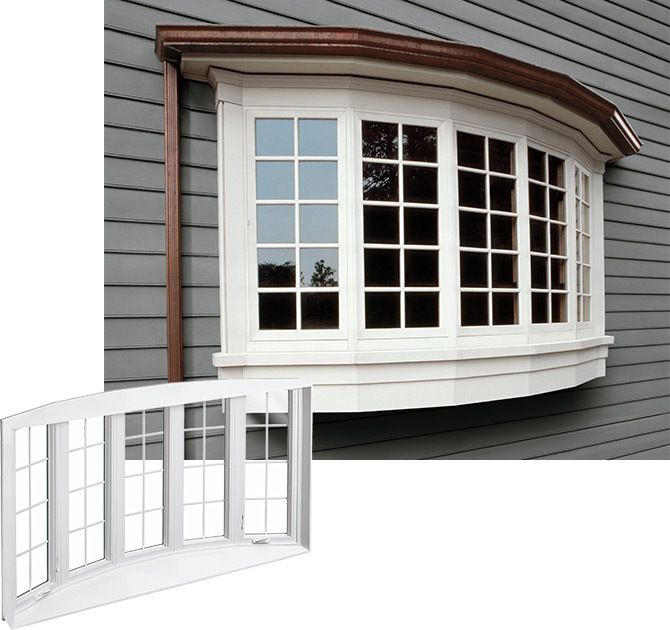 America’s oldest Infinity from Marvin window dealer strives to make choosing your replacement windows easy with our FREE in-home estimation process. Step 1: Set your free in-home window replacement estimate. Step 2: All Infinity windows are made to order down to the 16th. Step 3: We install your windows when they arrive. Step 4: Start enjoying your new Infinity windows in the comfort of your home for the rest of your life!